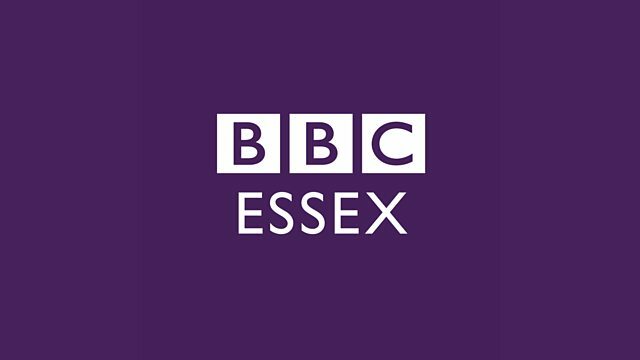 I’m working on a new radio programme for BBC Essex called ‘Your Essex’ which starts soon and focuses on a different place in Essex each day. I am looking for people for the Tilbury programme. I would love to hear from people who have lived in Tilbury for a long time and have seen changes over the years. I’m looking for great memories and stories and someone who would like to share them with us on air. If you think you can help please email us: essex.online@bbc.co.uk putting the subject as ‘Your Essex Tilbury’.